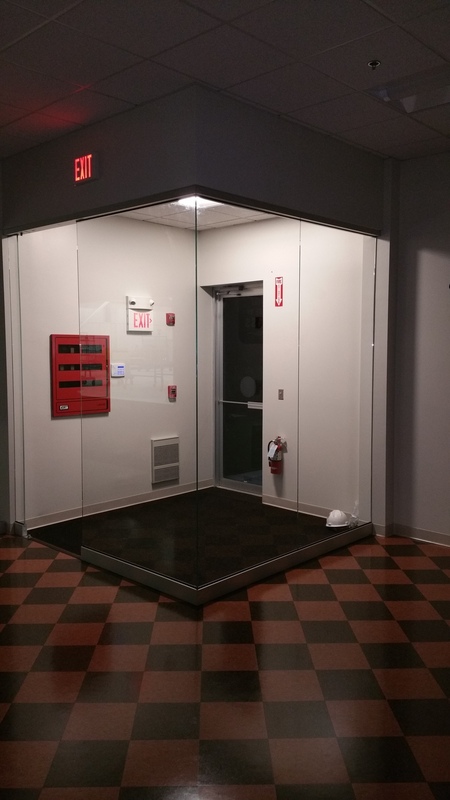 Pinnacle Glass offers a wide variety of commercial services to add style and interest to your professional space. The art of glass will add instant style to your business and showcase your products and services. 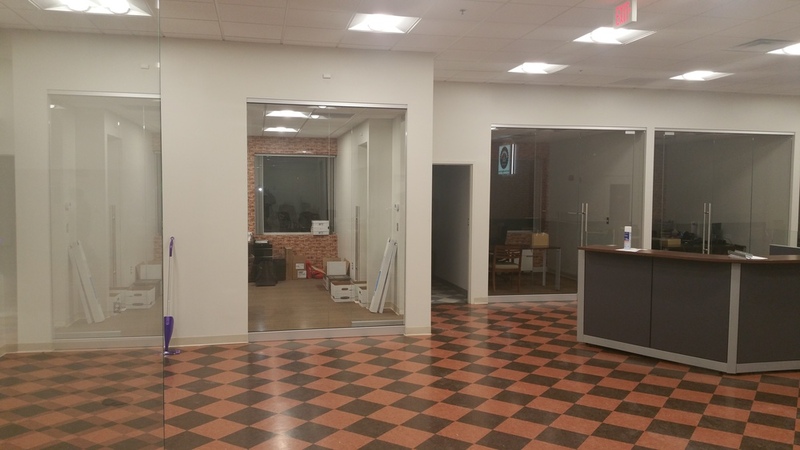 From glass office fronts and entrances, conference tables, desks and shelves, Dip-Tech printed glass of all sizes, glass partition walls, and custom product showcases; we can help make that lasting impression on your clients. Every business is unique, so feel free to contact us so we can set a time to discuss your individual needs.